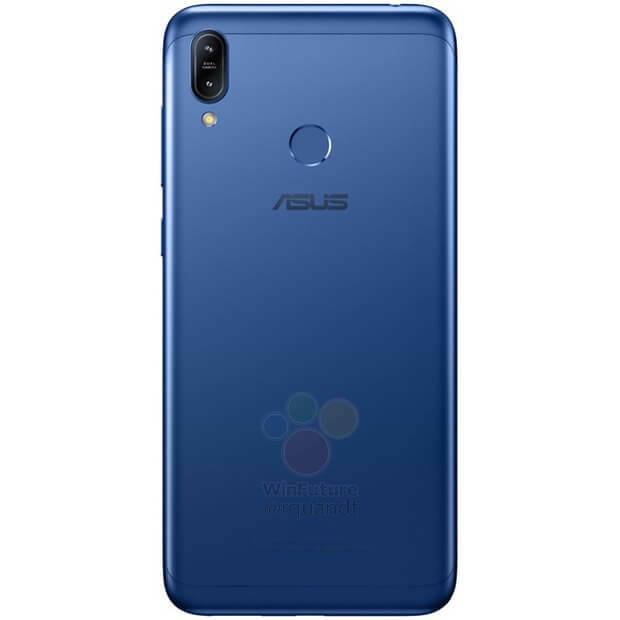 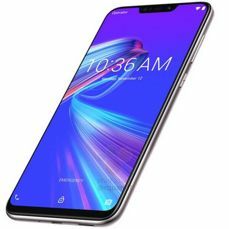 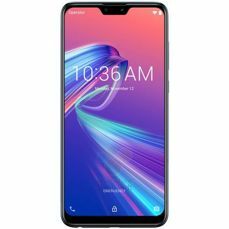 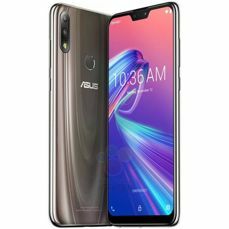 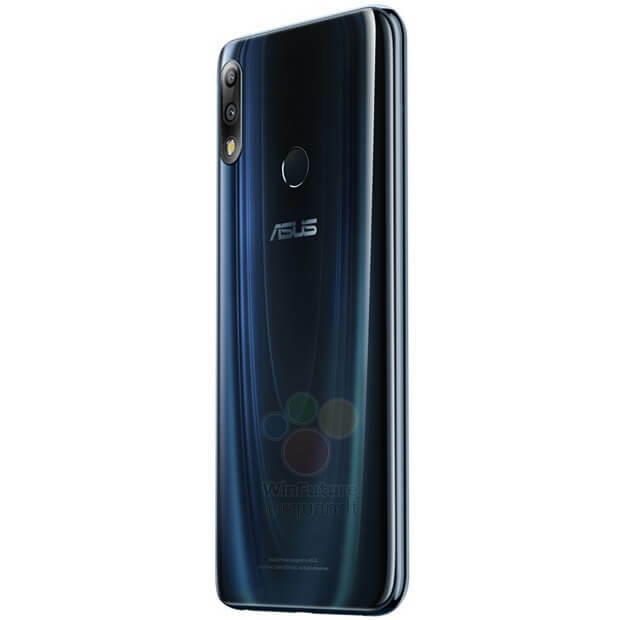 Asus Zenfone Max M2 and Zenfone Max Pro M2 will debut on December 11, but have already appeared in a large leak from a fairly reliable source. 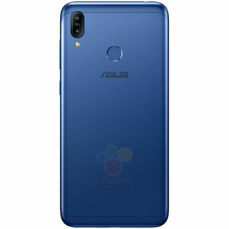 Asus Zenfone Max M2 and Zenfone Max Pro M2 are medium phones with large batteries. The Pro model shares most of the specifications with the base M2, but has a different processor. ZenFone Max Pro M2 has Snapdragon 660, and Max M2 - Snapdragon 636. 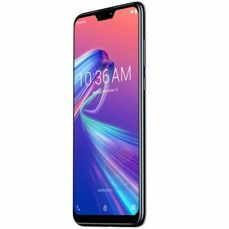 Both models have a 6-inch Full HD+ display with a notch, in the Pro model the notch is smaller. 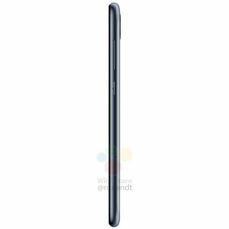 In both variants, we find 4 GB of RAM, but the internal memories will be different. 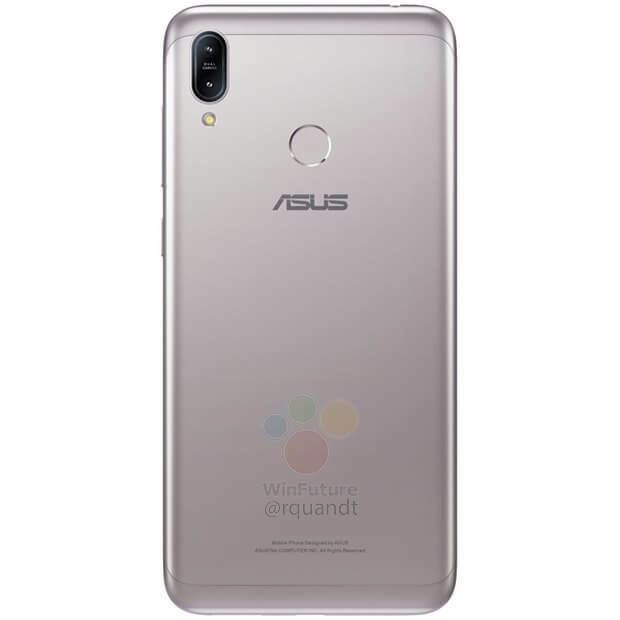 In the base model there will be a choice between 32 or 64 GB memory, while in the Pro version - between 64 or 128 GB. 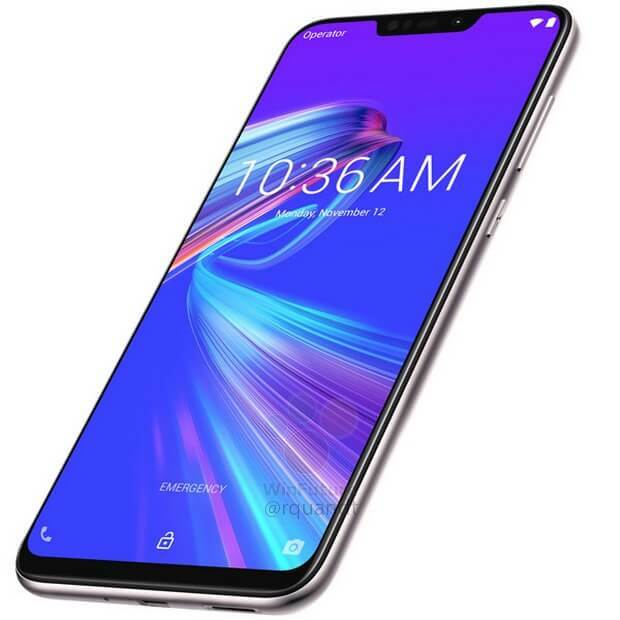 There will be a microSD card slot. 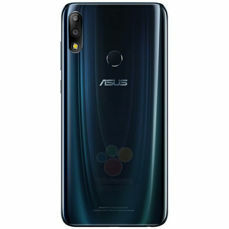 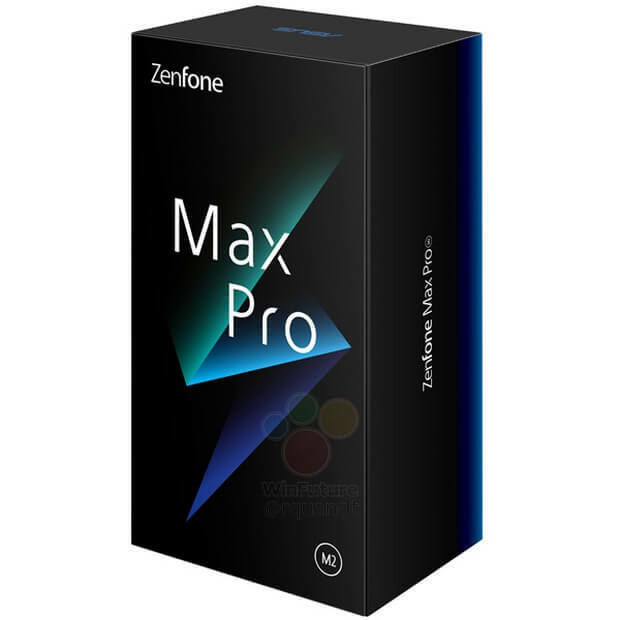 ZenFone Max Pro M2 has a 12-megapixel Sony IMX486 camera assisted by an auxiliary matrix of 5 Mpx, while in the case of the basic Max M2 only 13 Mpx camera is known - not a word about an additional matrix. 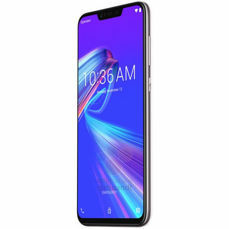 You can only see that it is. 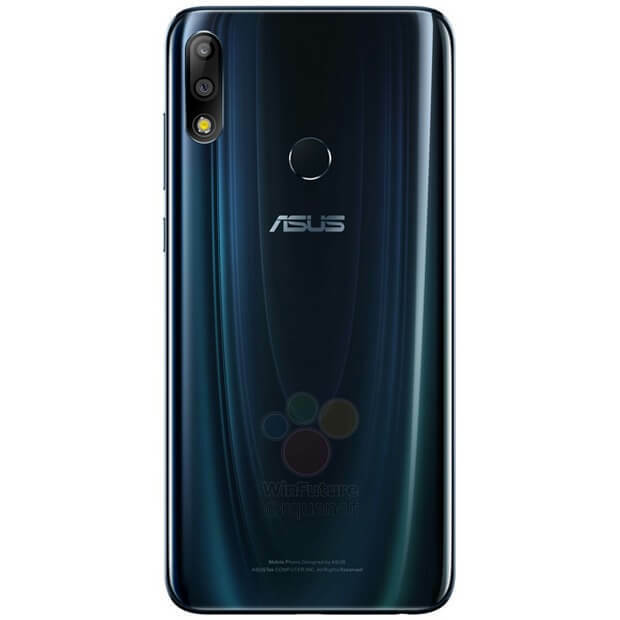 ZenFone Max Pro M2 is to have a 5000 mAh battery, and the basic model should have the same - but for now there is no information. Max M2 and Max Pro M2 also differ in the finish of the back of the housing. The first one has metal backs and the second one has glass. 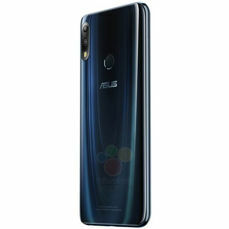 Source Winfuture; viewed: 560 times.